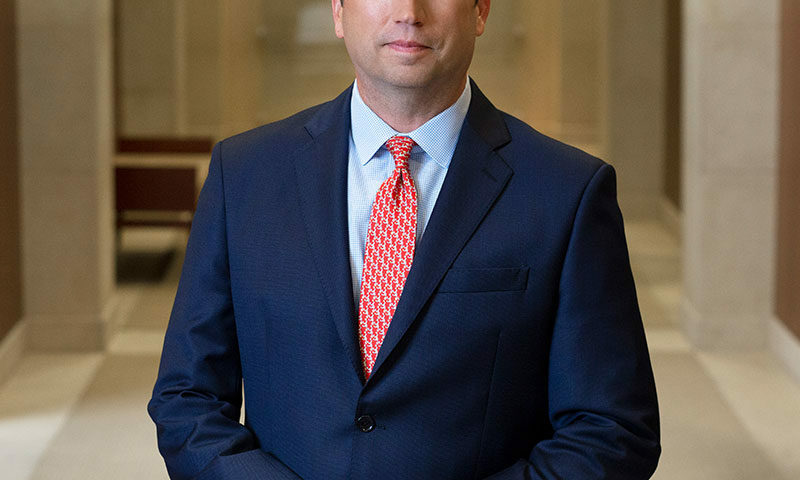 Troy has extensive experience representing business clients in commercial litigation matters involving contractual disputes, shareholder disputes, non-compete litigation, trade secret litigation, insurance coverage litigation, and actions brought under the Uniform Commercial Code. Troy has also spent his entire career assisting clients with significant employment matters exclusively on behalf of management. 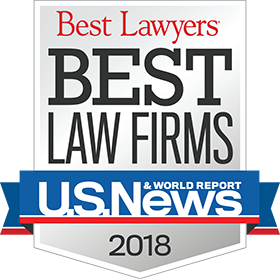 This experiences includes representing corporate clients in state and federal courts and administrative agencies in employment discrimination and wage and hour disputes. He counsels clients on labor and employment law compliance, which includes advising human resources professionals to solve their day-to-day workplace issues. 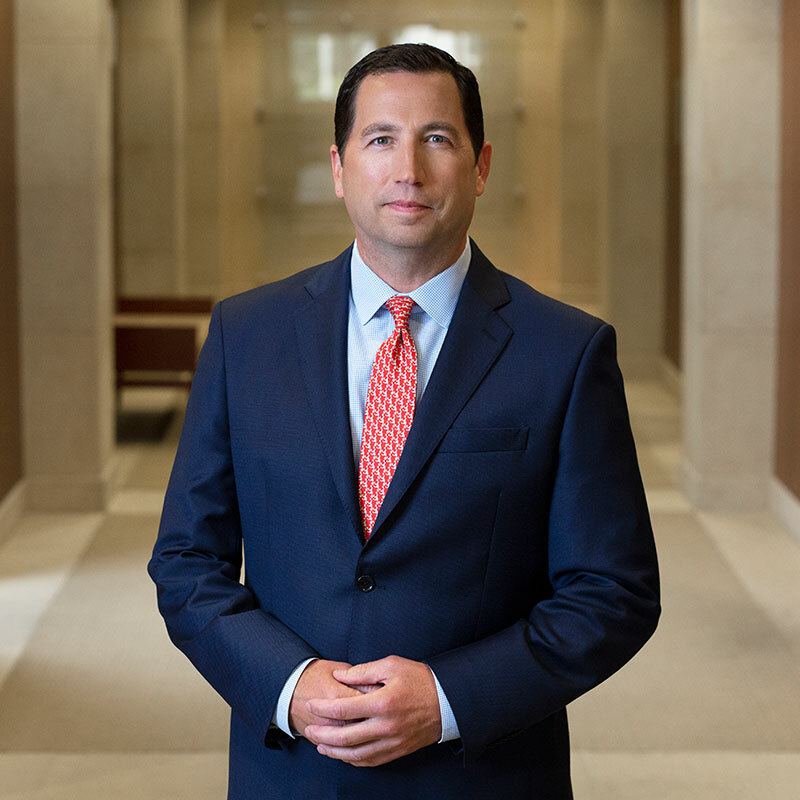 Troy devotes a significant amount of his practice to advising ERISA multiemployer benefit plans, as well as litigation to collect delinquent employer contributions on behalf of multiemployer benefit plans. Troy is licensed to practice in the United States District Court for the Northern District of Illinois, the United States Court of Appeals, Seventh Circuit, and is a member of the American Bar Association, the Illinois Bar Association (Commercial Section), and the Winnebago County Bar Association. Troy is currently a member of the United Way of Rock River Valley Board of Directors. He is past president of the board of directors for the Northern Illinois Botanical Society, past president of the board of directors for the Rockford Area Literacy Council, past board member of Visiting Nurses Association, past board member of the Winnebago County Bar Association and is a graduate of the Rockford Chamber of Commerce business and civic leadership program, Leadership Rockford.